Environmental Audit process forms a key component of environmental management. It evaluates the performance and compliance of an organization with the prescribed environmental standards to assess the harm caused to the environment or a potential to cause environmental harm. 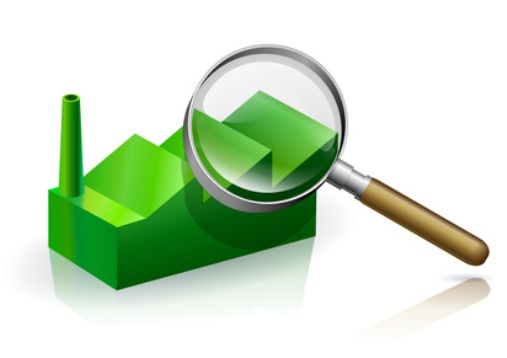 What are the benefits of an environmental audit? Minimizing any environmental problem on a local, regional, national and international level. Environmental Protection Authority (EPA) Victoria stated that Environmental auditing is used by planning authorities, government agencies and private businesses for determining the condition of a site, its suitability for the intended use, or to make required changes to improve its suitability for the purpose intended and to understand the cost involved in its management. Why do companies require an environmental audit? Sangita P. Ingole (2012), explained that environmental audit in companies can indicate the existing management practices, the compliance of a company with environmental standards and the environmental impacts of the companies. Environmental audit enables to apply the best management practices to conserve the environment and its resources. Dr. Gunjan Gupta in her research explained that the basic components of an environmental audit are: pre-audit, financial, regulatory and compliance, and performance audits. European Industrial Gases Association suggested that pre-audit activity forms an essential component of the environmental auditing process. During a pre-audit, information regarding the activities at the site, the legal status of the facility including permits i.e, Consent to operate / establish and environmental monitoring data, management structure and the scope of the organization or activity to be audited is collected. Pre-audit also involves the selection of the audit protocol team, the financing for the audit program and the defining of the purpose and scope of the audit. During a financial audit, the auditor forms an opinion on whether the existing financial statements of material respects comply with an identified financial reporting framework. Material respects can be associated with the environmental expenditure, obligations, impacts and outcomes. The objective of regularity audit is to examine the completeness and accuracy of the information and data provided. Whereas, the objective of a compliance audit is to assure that government activities are conducted in compliance with relevant environmental laws, regulations, standards and policies at the local, national and international levels. These audits provide an insight into the overall performance of an organization and validate whether the environmental programs are conducted in an economical, efficient and cost effective manner. It enables to suggest relevant improvements through evaluation of the environmental management practices, policies and compliance. EPA Victoria explained that the sections 53X and 53V of The Environmental Protection Act, 1970 divided environmental audits into two types: 53X and 53V. The 53X also known as ‘condition of the environment’ audit is used by the planning system and determines whether a potentially contaminated land can be utilized for a specific purpose or not. 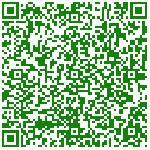 It generates a certificate or statement of environmental audit. The auditor performs an assessment of the existing condition of the proposed land, collecting necessary information about the site, including its history of use, sampling and analysis of the soil and sometimes other environmental parameters. A 53V or ‘risk of harm’ audit is used by the EPA to examine the risk caused by an industrial process or activity, waste substance or noise to the environment; and includes audits associated with the construction and operation of landfills. Step 1: Scope of audit (involves examining the process design and technicalities of the industry). Step 2: Review compliance of standards. Step 3: Determine inefficiencies or aspects that require improvement. Step 4: Recommend measures for improving the compliance and overall performance, if needed. Step 5: Design ways to achieve the suggested improvements. Step 6: Generate a document explaining the existing status and future recommendations, and how they can be achieved. Step 7: Conduct periodic monitoring to check if the suggested measures have been implemented and assess the results obtained. Organizations may invest both time and money for an environmental audit, but if the areas that require improvements are handled as per urgency and reasonable alternatives are implemented, it can lead to cost savings. Sangita P. Ingole, IJSID, 2012, 2 (5), 152-156 stated that environmental audits in India help to monitor existing management practices and internal control of an organization. Dr. Gunjan Gupta in her paper reported that in India, after an Environmental audit is complete, a statement is released for the financial year ending 31st March each year and it is submitted to the State Pollution Control Board (SPCB) on or prior to 30th September every year. In India, the process for environmental audit was first mentioned under the Environment Protection Act, 1986 by the Ministry of Environment of forests on 13th march, 1992. As per this act, every person owning an industry or performing an operation or process needs a legal consent and must submit an environmental report or statement. Sangita P. Ingole (2012) declared that Environmental Audit Scheme (EAS) is an essential component of the environmental audit for appropriate management of an organization and improvement of its performance. It has three components: State Pollution Control Board, Internal Auditor Board and External Auditor. The State Pollution Control Board ensures effective implementation of the environmental audit effectively. An Internal Auditor must comply by the standards set by State Pollution Control Board while analyzing air and water samples. The External Auditor team should be selected by State Pollution Control Board. Thus, it can be understood that with growing industrialization it has become essential to perform environmental auditing. An environmental audit assesses the existing activities, management practices and financial resources and how the finances are invested in an organization; and provides suggestions for appropriate changes. 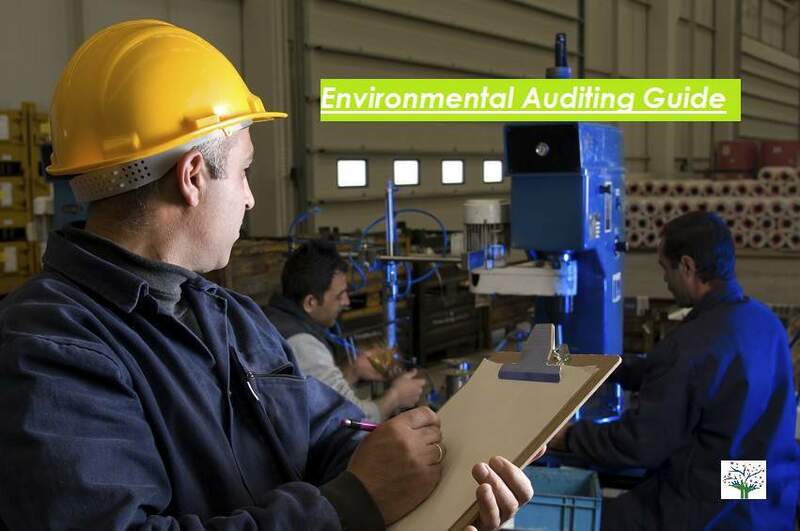 A successful environmental audit requires careful planning; the audit must be performed by knowledgeable and trained or certified auditors and regular monitoring post-audit must be conducted. Thank you Borona. Glad you liked it.